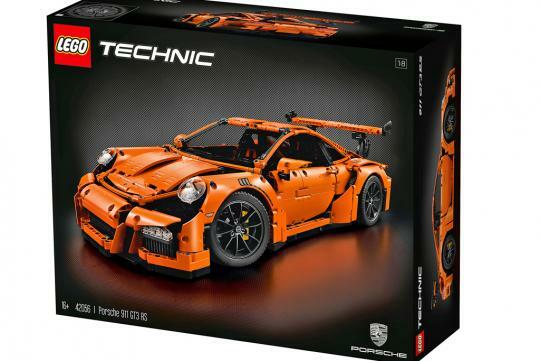 Great news of your a Lego fan and also a Porsche fan. 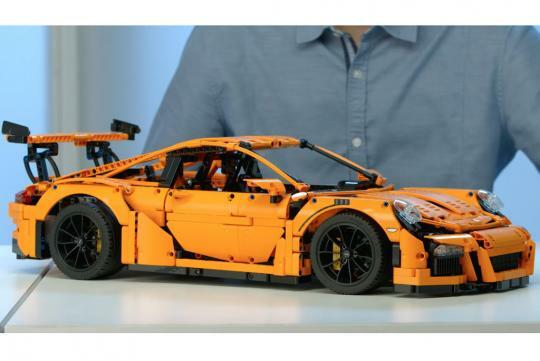 The Danish toy manufacturer has unveiled a brick-by-brick version of Porsche's 911 GT3 RS sports car. Although it looks slightly bionic, the Lego 911 GT3 RS is full of proper Porsche cues all the way down to a script RS logo on the model's wheel centers. 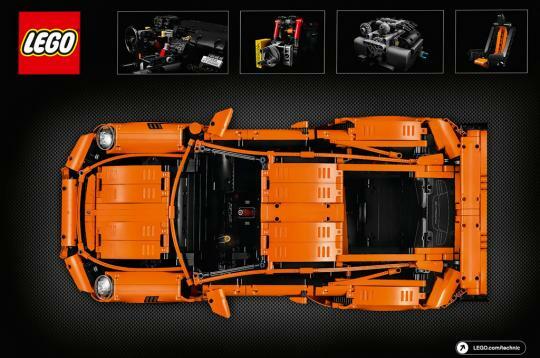 With 2,704 pieces to assemble, Lego's version of the 911 GT3 RS isn't for the faint of heart. Then again, neither is the actual production car with its naturally-aspirated flat-6 that spins to 9,000 rpm. 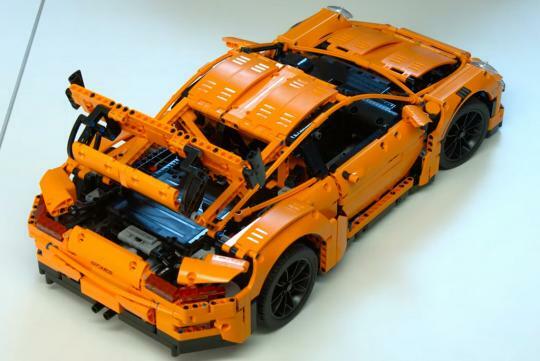 Lego hasn't released performance specifications for the model, but we doubt it produces 475 horsepower like the real one. The model, which is part of Lego's Technic lineup, is rendered in 1:8 scale, meaning it stretches about 22 inches long, 6 in high, and 9 in wide. For now, only one color that splits the line between orange and yellow will be available. 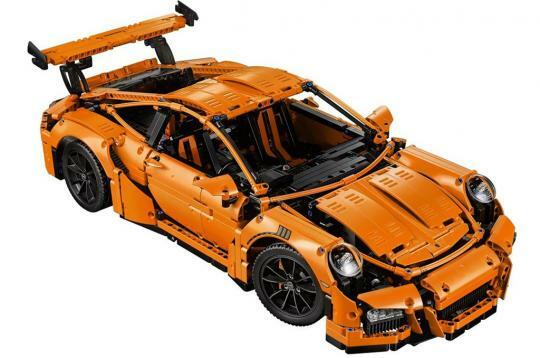 Still, for US$299.99(S$405), the Lego 911 GT3 RS looks like a great way to motor around your shelf or desk at (simulated) high speeds. Lego says the model will go on sale at its website shop.lego.com and on the shelves of its "brand stores" in Germany and Austria on June 1 before hitting other retailers about eight weeks later. It looked like its missing some body panels here and there.